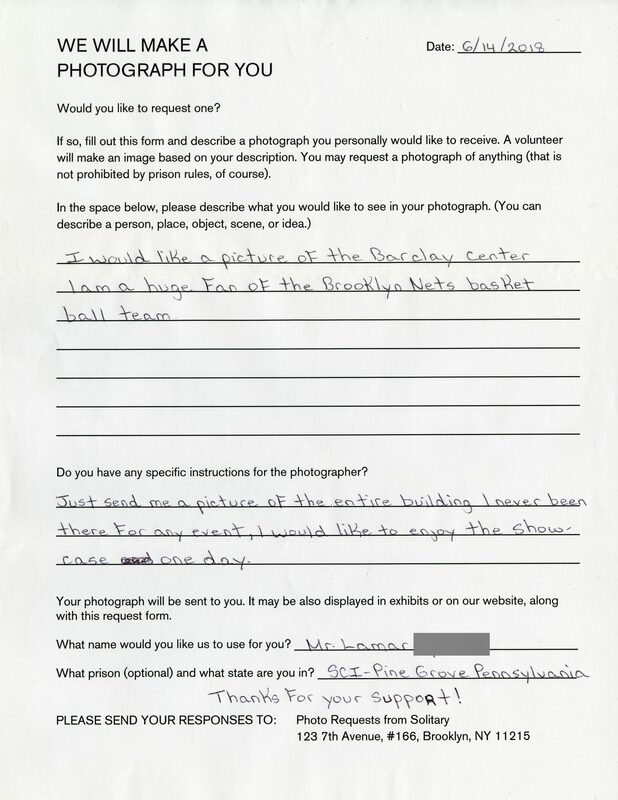 I would like a picture of the Barclay Center. I am a huge fan of the Brooklyn Nets basketball team. Just send me a picture of the entire building I never been there for any event, I would like to enjoy the showcase one day. Thanks for your support!